You’ll love retreating with us! Your chance to have time away and connect back to you is closer than you think. This is your chance to re-balance, reconnect and reset. 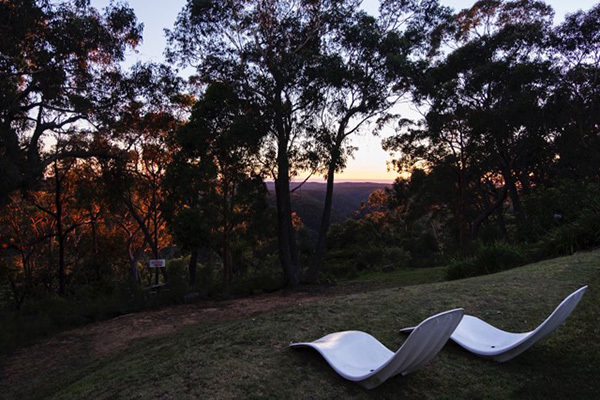 We’re only 1½ hour’s drive from Sydney, located in Wentworth Falls, Blue Mountains. Your experience requires no experience. Happy Buddha Retreats are for everyone. 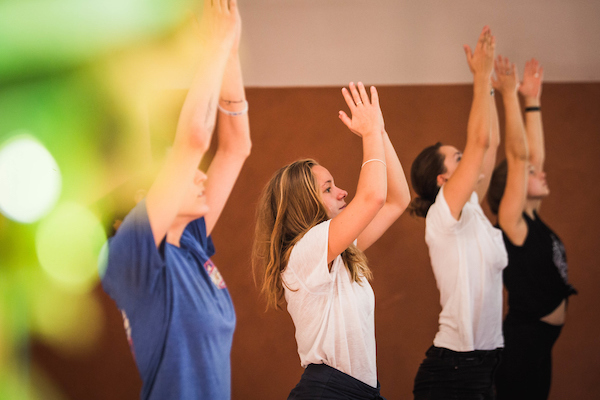 From seasoned yogis to complete beginners, you’ll feel totally welcome, guided and supported whilst at our retreat centre. You have the freedom to do as much or as little as you like! Our hope is that you will connect with and listen to your body’s innate wisdom. This is your time to relax, reconnect and reboot, to surrender to the pause that resets, and to take the rest you deserve so that you can live the rich, full life you deserve. 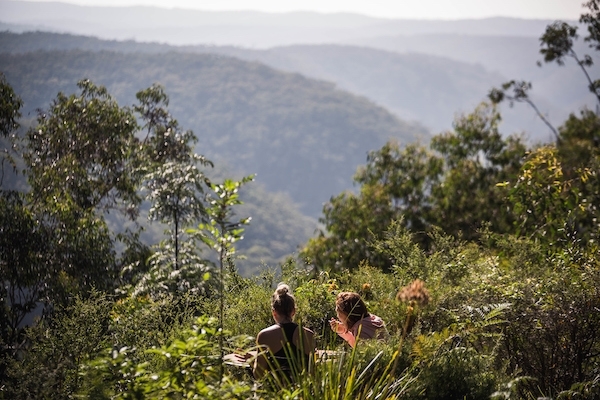 Recharge your physical, emotional and spiritual batteries on the healing land of the Blue Mountains. You’ll walk away feeling more grounded and connected back to who you are and what you want from this amazing life. Our stunning yoga retreat centre in Wentworth Falls is immersed in sacred bushland with a spectacular waterfall only 15min walk away. There are also many other walks offering breathtaking views and a chance to commune with nature at its most raw and elemental form…..by sitting with nature, being mindful, and slowing down. 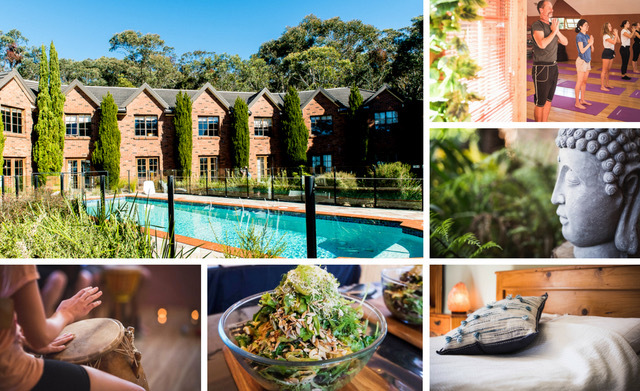 Looking for an amazing yoga retreat experience near Sydney? 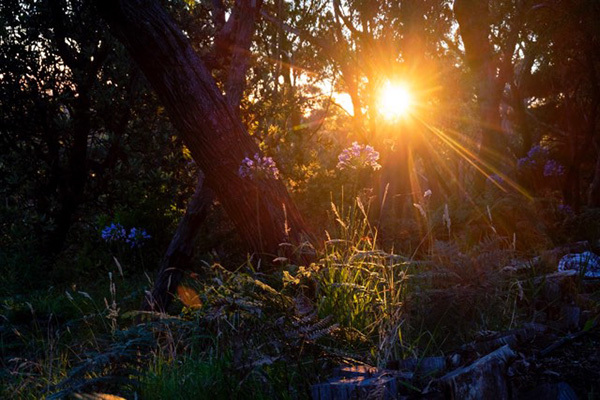 Despite giving the impression that your are far from civilisation, our retreat centre is only 90minutes drive from Sydney, meaning you can easily factor in a 2-Night experience!! 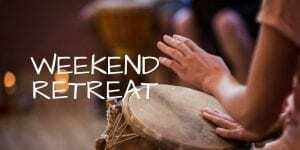 Retreat with us Midweek on a Monday to Wednesday or Wednesday to Friday. Or join us for a weekend, arriving in the afternoon on Friday, and getting back home in time for dinner on Sunday night. 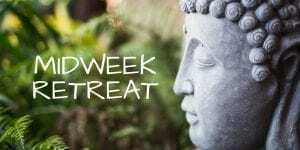 Each midweek and weekend retreat offers two days of yoga, meditation, workshops, contemplation and plenty of laughter, combined with vegetarian meals to feed your body and soul. We never get tired of seeing our guests arriving with the weight of the world on their shoulders, but leaving with a sense of lightness and serenity. With the huge rise in stress-related illnesses, it make sense to take time out and give your body (and mind) a chance to recover. Experience that feeling of happiness and inner joy again! Check out retreat schedule for dates and special retreat events that suit you. Our retreat facilitators have spent many years evolving retreat programs designed to enhance your sense of well-being and promote the flow of prana. Prana is the ancient Sanskrit word for life-force, also known in other eastern cultures as chi or ki. Nurturing this energy brings huge benefits in terms of physical, mental and emotional healing, which will remain with you long after you return to the daily routines of the real world. We run regular retreats at our centre throughout the year and our staff will be happy to help you decide on the best option for you. Relax in our inviting communal areas, including our new zen den, and dine with your retreat friends and enjoy delicious vegetarian meals prepared by the talented chefs. And then, with the days’ wonderful activities behind you, retire to your cosy room knowing balance is being restored. Our yoga, health and wellness retreats offer something for everyone! 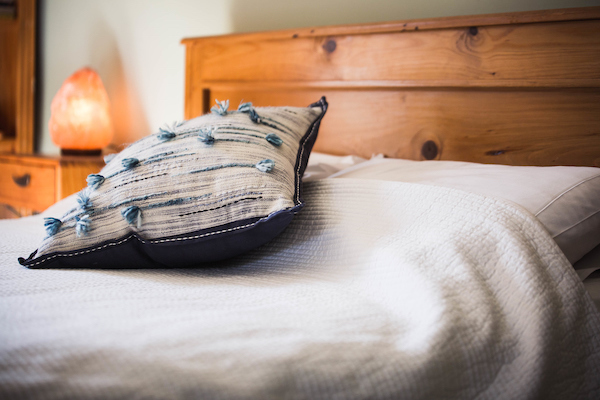 2-Nights twin-share accommodation with private en-suite in each room. 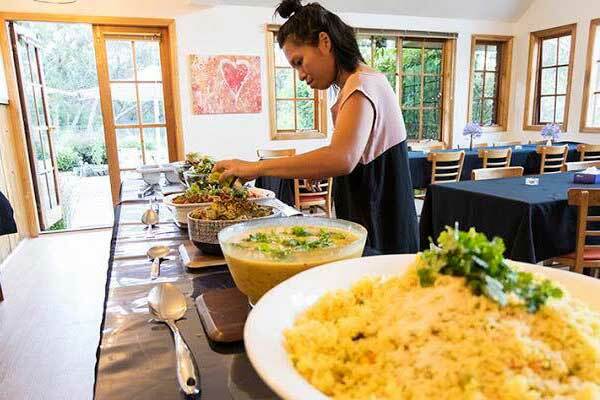 Delicious home-cooked vegetarian meals for all three days. 2 Guided Yoga Nidra meditation classes. 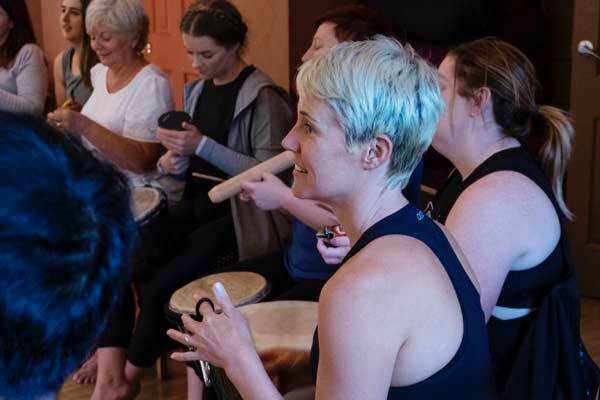 Drumming Circle Workshop: Feel your heartbeat and find your inner rhythm, no experience necessary! Meditation and mindfulness talk and insights. Take a mindful bush-walk to the spectacular waterfall. Cooking Tips: Our chefs are always happy to give you tips on how to create simple yet delicious vegetarian meals. Plenty of smiles and laughter! There will always be ample time and space for you to relax. Swim in the pool, read a book, or have a tea by the fire. If nature beckons; then picturesque mountain views, a shimmering lake, and flowing waterfalls all await you in our backyard. All of our retreats are about finding your inner place of joy and peace, and getting back to the simple life. Every single week we have a midweek and weekend retreat with prices start at just $399 per person! Check out our upcoming retreats and current special prices today. Are you ready to bring your ‘happy’ back? Lush green nature as far as the eye can see. 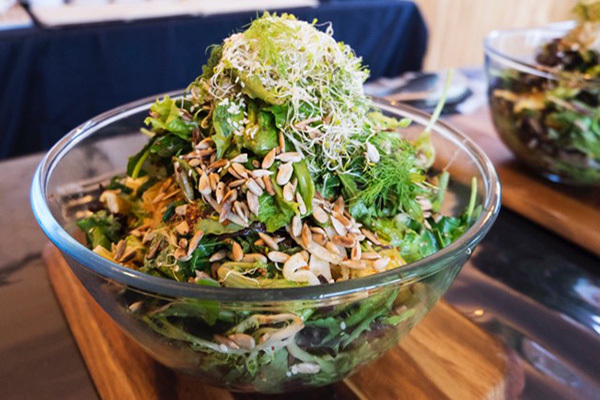 Nourishing and delicious vegetarian meals. Comfortable and peaceful accommodation for two nights. Fun, enriching and inspiring activities. Daily yoga classes for beginners to advanced yogis. 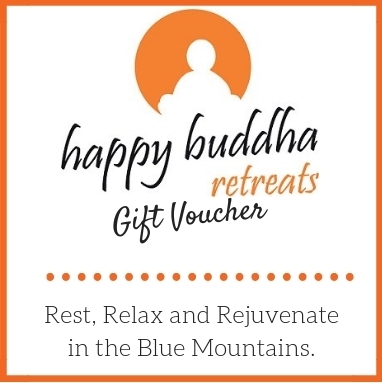 A Happy Buddha Retreat gift voucher makes a perfect gift. Our retreats fill up and sell out quickly. 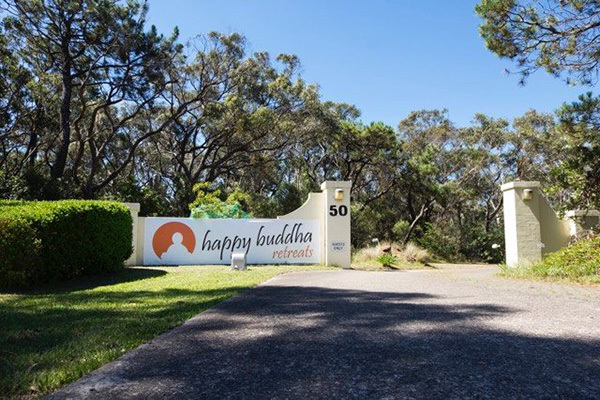 Don’t miss out, book your Happy Buddha Retreat today. You deserve to gain the balance, calmness, and tranquility that’s been missing in your life. 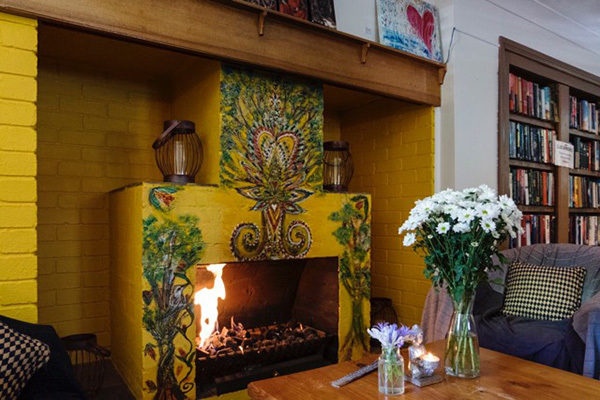 Happy Buddha Retreats is a relaxing and healing sanctuary only 1.5hrs drive out of Sydney and 10 minutes walk to Wentworth Falls train station in the Blue Mountains of NSW.